Jason Carr resides in Philadelphia, PA. He is a composer, pianist and keyboardist. 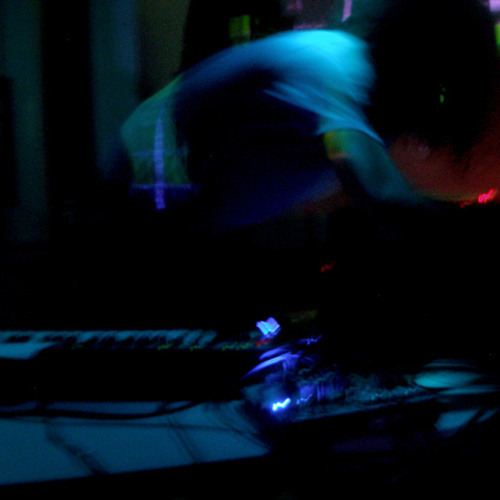 His current project is <a href="http://www.soundcloud.com/mooonraker">_moonraker</a>, of which he is one half.